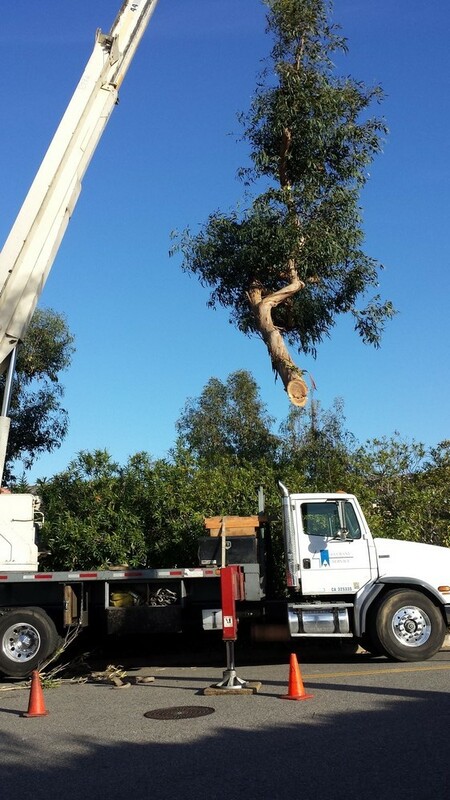 Have you been looking for a professional and dependable tree service contractor in Southern California without luck? Help is finally here. With Your Way Tree Service Inc. obtaining professional tree service has never been easier. As Southern California’s leading Tree Service contractor, Your Way Tree Service Inc., strives to continue serving our clients with the most professional tree contracting services at unbeatable prices. 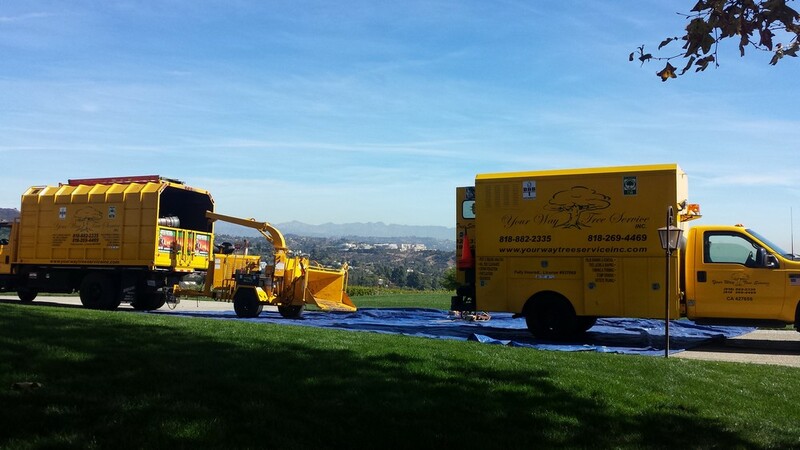 With over 10 years of experience under our belt we’re betting that you’re going to have a hard time finding any Southern California Tree Service Contractor with more knowledge and hands on experience than us. Tree Service Contractor in SoCal | Your Way Tree Service Inc. If you’re worried that your residential or commercial property is being scarred by an ugly or dying tree or tree stump, you may be interested in hiring a tree service contractor in Southern California to reinstate your property’s natural beauty and balance with its surroundings. The services offered by our Southern California Tree Service Contractors encompass a large collection of tree services that include but are not limited to plant analysis & diagnostics, lot clearing & debris removal, lacing & dead wooding, crown & height reduction, pruning, stump grinding and tree trimming and removal. For a more complete list of our current available tree services contact us by phone or on the services page of our new website. Southern California’s Leading Tree Service Contractor | Your Way Tree Service Inc. The tree services offered at Southern California’s leading tree service contractor, Your Way Tree Service are sometimes dangerous and should not be performed without the necessary experience and safety equipment. Removing the existing trees or old stumps on your property can be both complicated and dangerous. The tree service contractors at Your Way Tree Service Inc. make sure to practice all of their tree related services with the utmost caution.